Here are a few of the Anklets we offer. 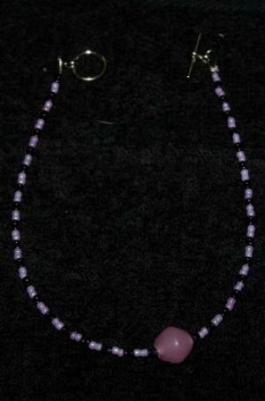 Please let us know if you see a piece and would like to change the color of the beads or the gold or silver closures. To see more of our jewelry please visit our hotmail page with more photos. Thank you.